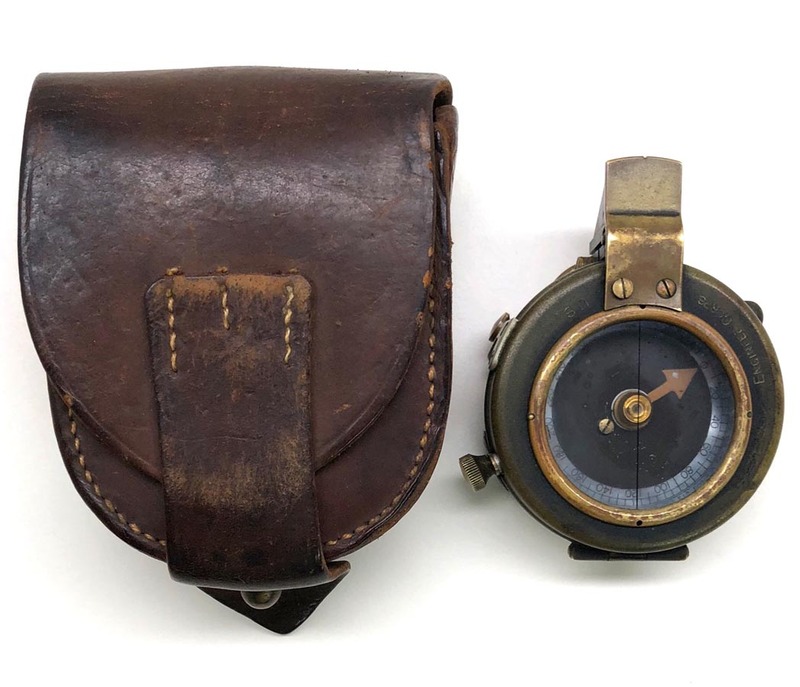 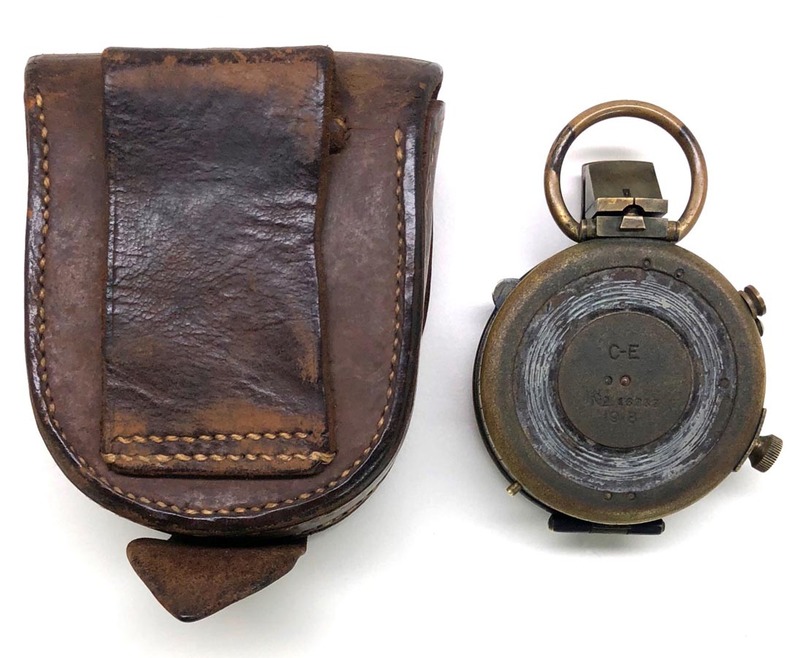 PHYSICAL DESCRIPTION: This WW1 US Lensatic Engineers Compass is in real nice working condition. 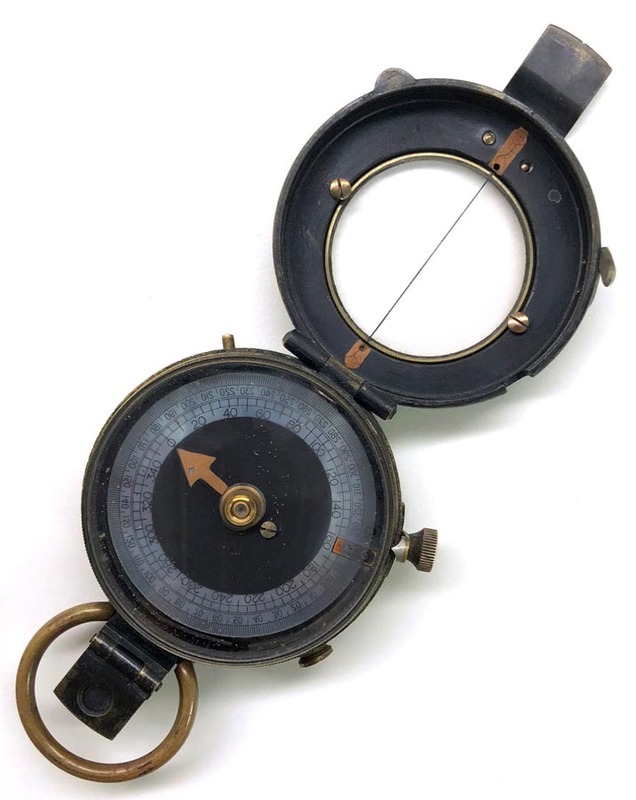 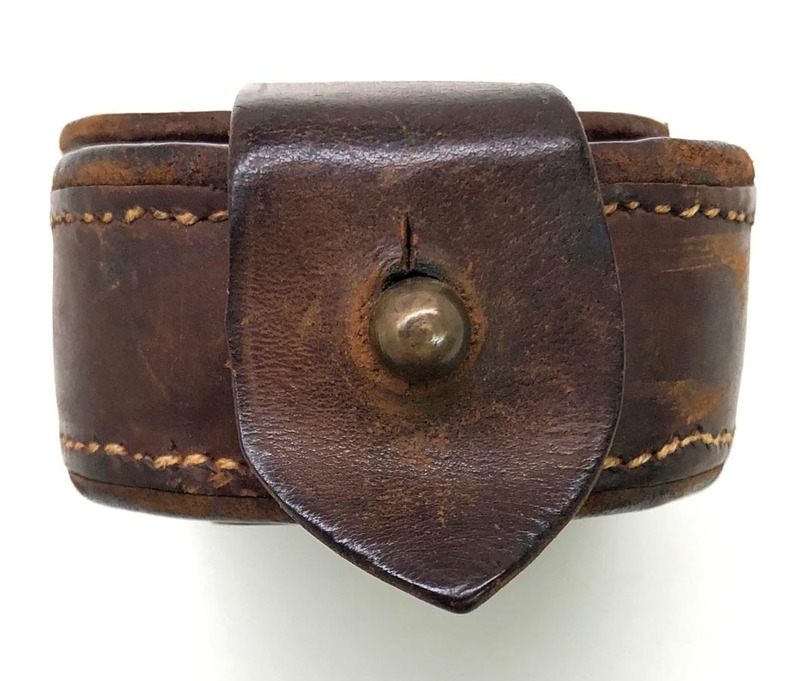 Compass shows some light age and wear. 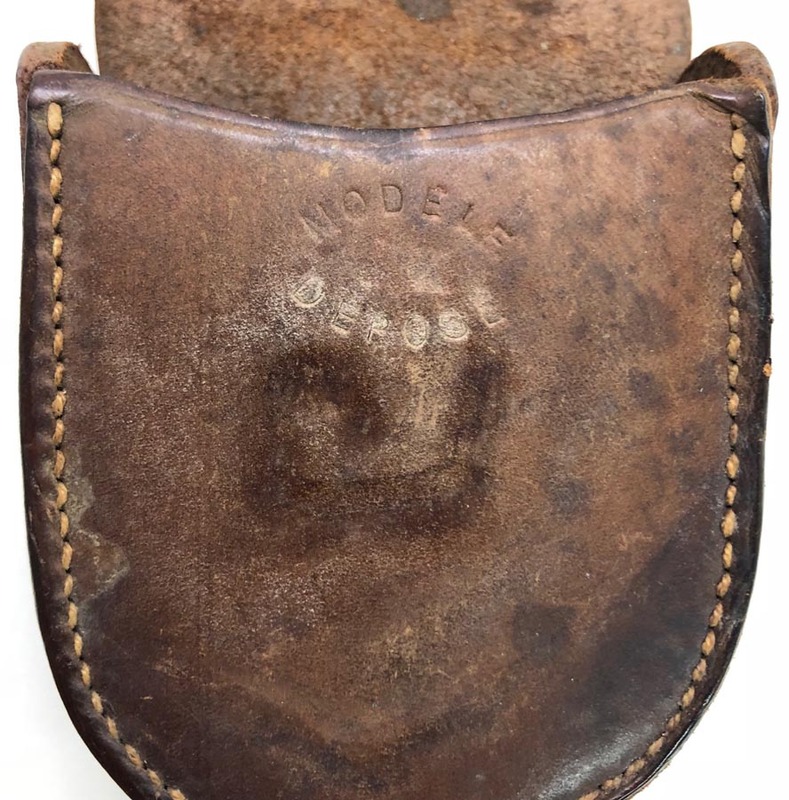 Leather case is real nice with no damage. 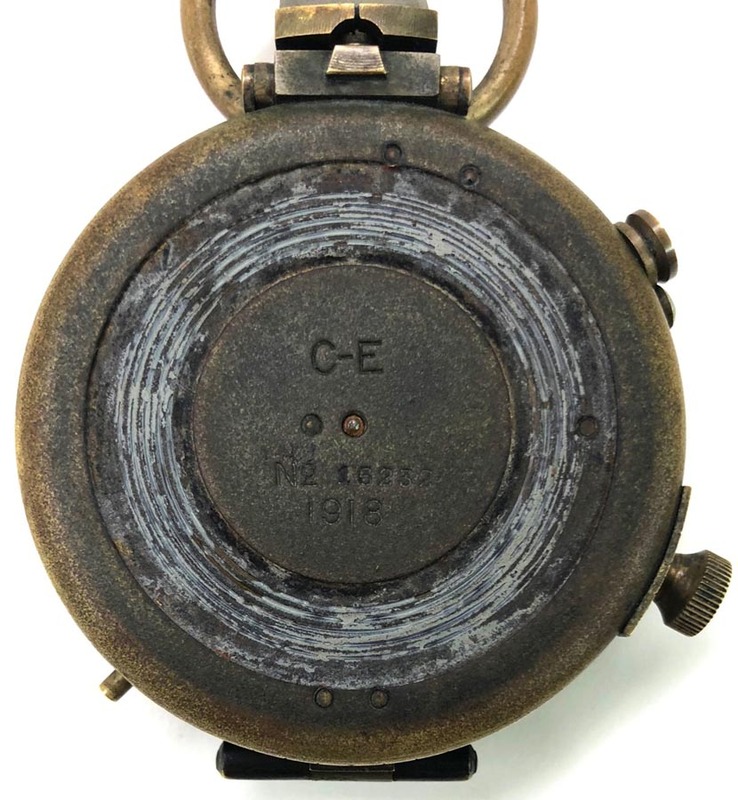 Compass is Engineer Corps US marked and 1918 dated.